The best time to capture adorable, cute, newborn baby portraits is within their first month, when they are very sleepy and can be easily positioned into delicate poses. 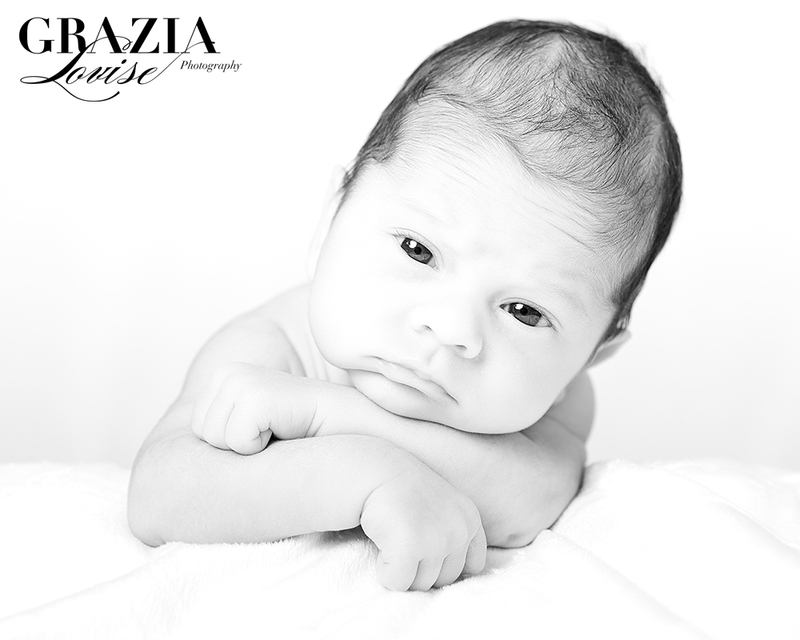 At Grazia Louise Photography we can create unforgettable lasting memories of the first stages of your precious babies life. Give us a call on 01482 354153 for more information on packages. 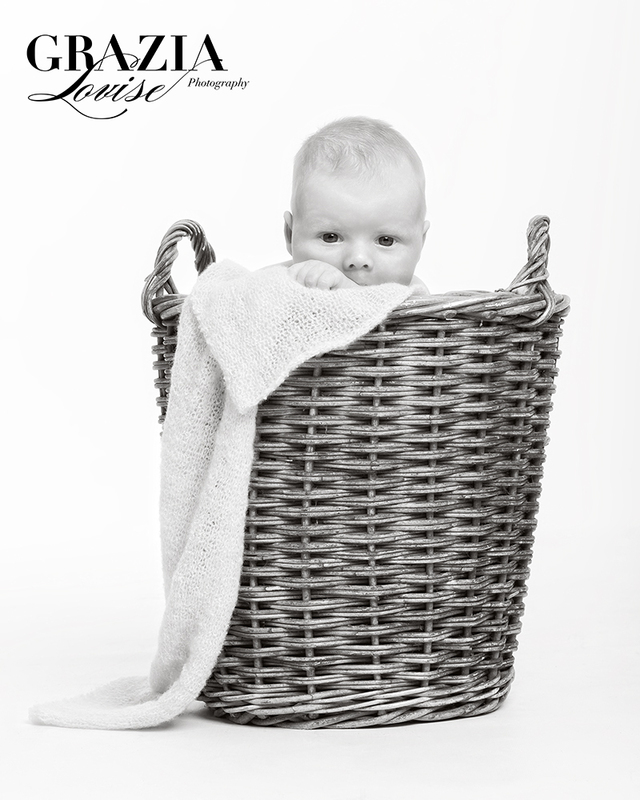 Gallery | This entry was posted in Portraits and tagged Newborn Baby Photographer, Newborn Baby Photographer East Yorkshire, Newborn Baby Photographer hull, Newborn Baby Photography, Newborn baby photography east yorkshire, Newborn Baby Photography hull, Newborn Baby Portraits Hull, Newborn Photographer, Newborn Photography. Bookmark the permalink.